This workshop is suitable for beginners or for those who wish to deepen their practice. It is taught by the well renowned Senior Instructor Olivier Barré from France. 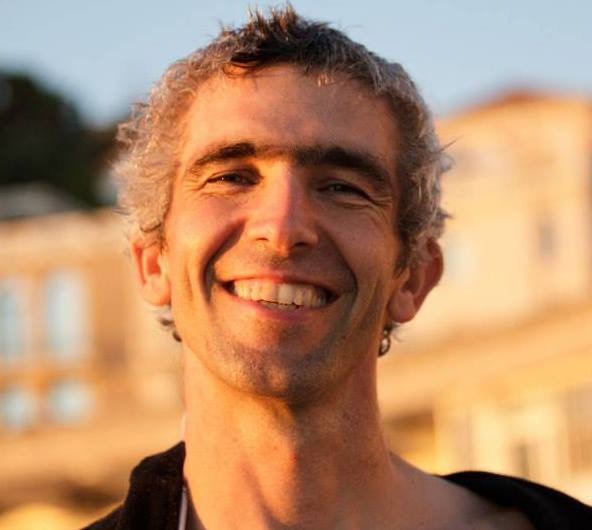 Olivier has over 20 years experience with Universal Healing Tao system. He assists Master Mantak Chia in transmitting the teachings in the Tao Garden in Thailand and at his workshops in France, Ireland and Brussels. 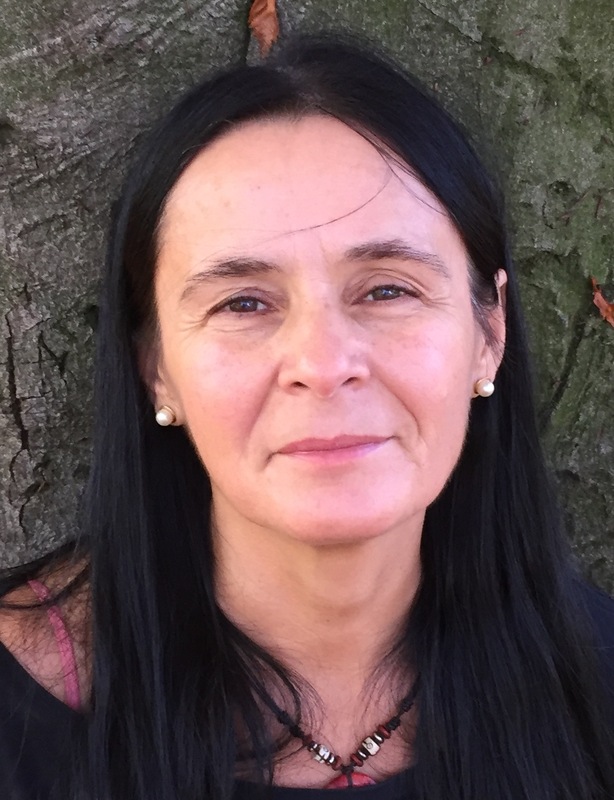 Olivier is also a practitioner of Chinese medicine using herbs, acupuncture and massage, integrating his extensive knowledge into how he teaches. 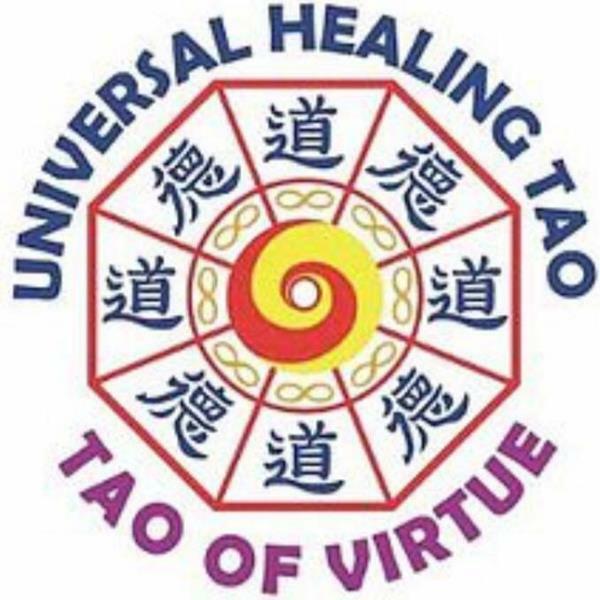 is certified Universal Healing Tao Instructor (school of Master Mantak Chia), a practicioner and teacher of Chi Nei Tsang 1, 2 and 3 (Tok Sen). Lunches are included in the price.